Restraint Structures IM John Watson calls "restraint structures" those pawn formations where Black has pawns in c6 and e6 without a pawn in d7. This kind of structure comes out from the Caro-Kann defense, the French defense and the Alekhine defense, among other important openings. In the Caro-Kann, for example, the c6 and e6 pawns restrain White's d4 pawn from advancing, creating sort of a blockade in the center. 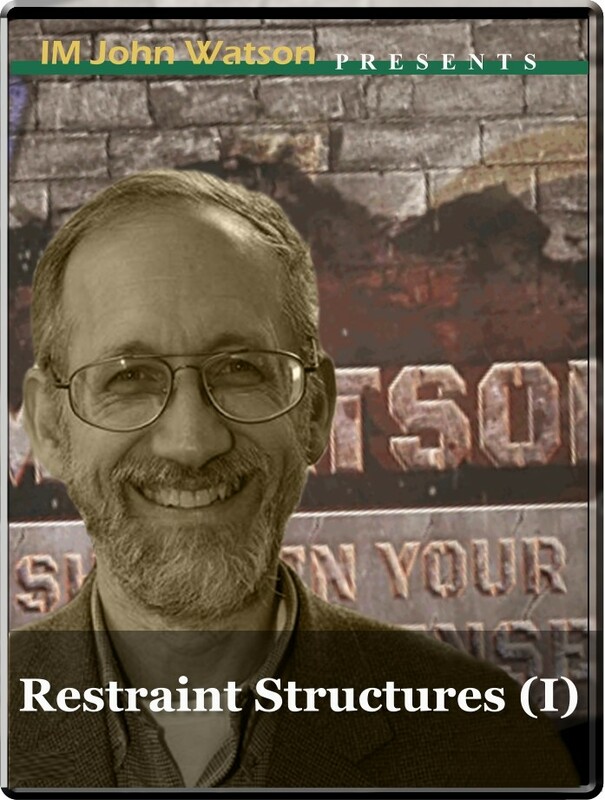 Another great series on pawns structures by Watson.